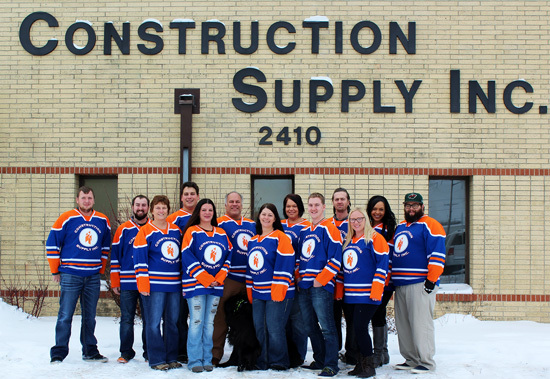 Construction Supply, Inc. opened it’s doors for business in 1957 offering a small array of specialty construction supplies such as steel joists, metal decking, and skylights to the Fargo, ND area. Over the last 60 years we have grown geographically and are proud to be supplying job sites in numerous states across the nation. Construction Supply, Inc now offers products in 6 different divisions ranging from the classic steel joists to traffic signs, window blinds, toilet accessories, and much more!